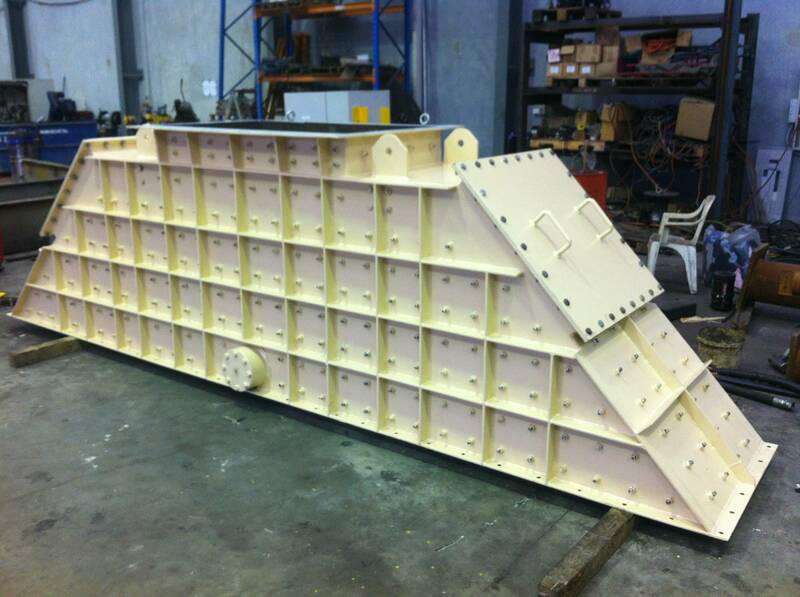 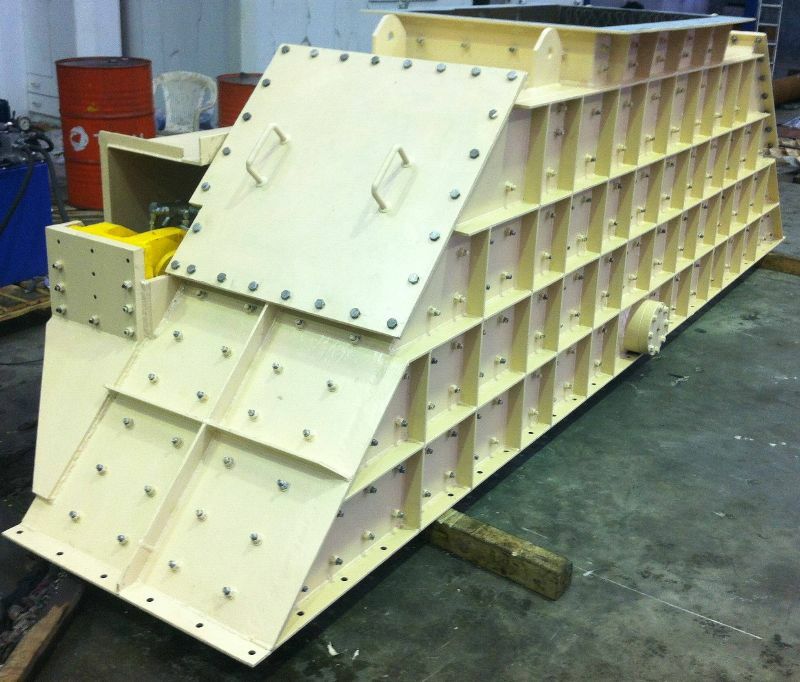 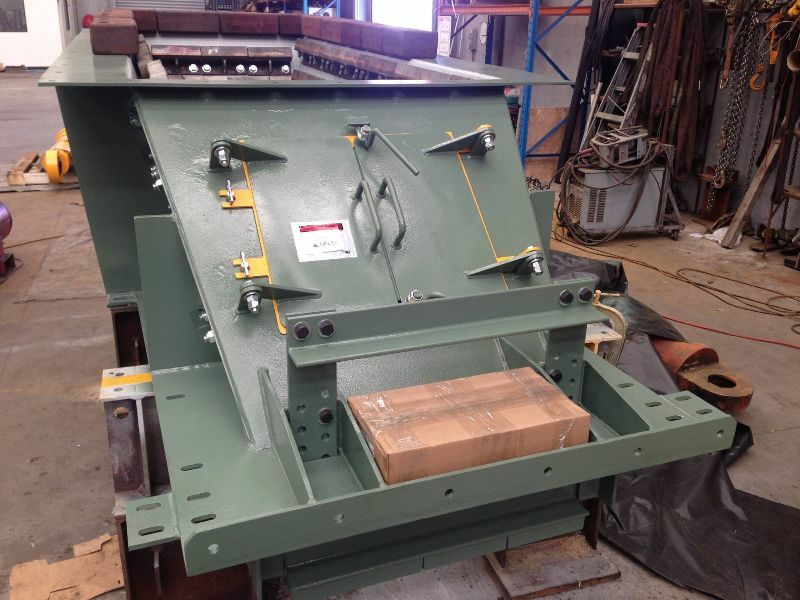 Delta Engineering has years of experience in designing chutes to suit any material transfer application. 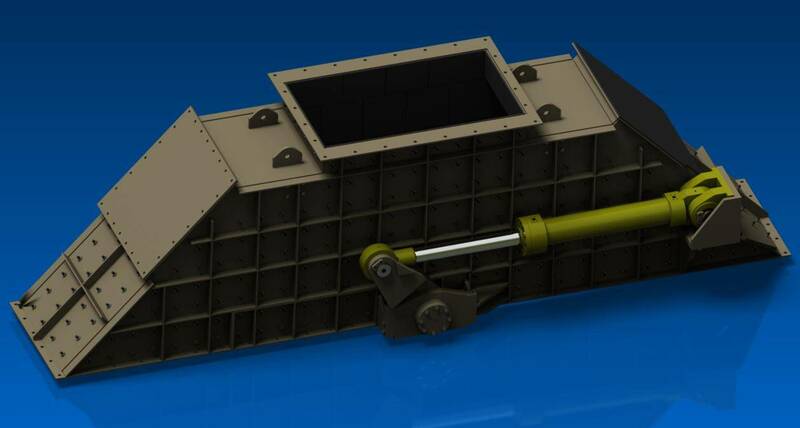 Our chute designs promote material flow and all of our designs feature a choice of liner options. 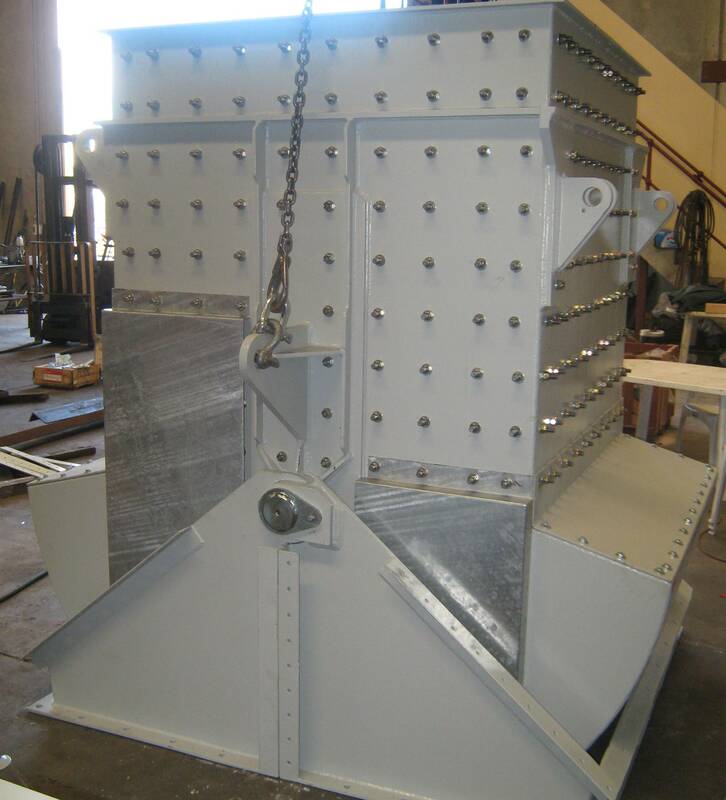 Our range includes Isolation Gates, Material Flow, Diverter Chutes/Gates, Telescopic Chutes.